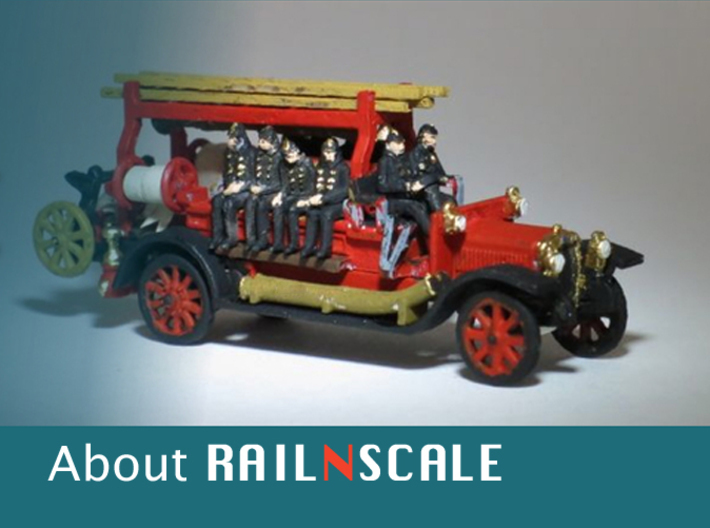 The driving force behind RAILNSCALE are two model railway enthusiasts from the Netherlands. Since 2009 we build our own model railway. We were looking for suitable scenery products, we discovered that not everything we were looking for was available. We wanted a Reichspostbus on our layout. 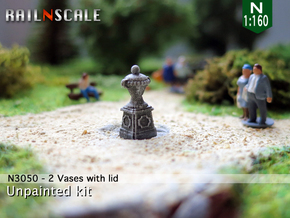 In N-scale (1:160), there was no model available, so we had to build it ourself. Having converted an existing truck to a bus, we were not satisfied. 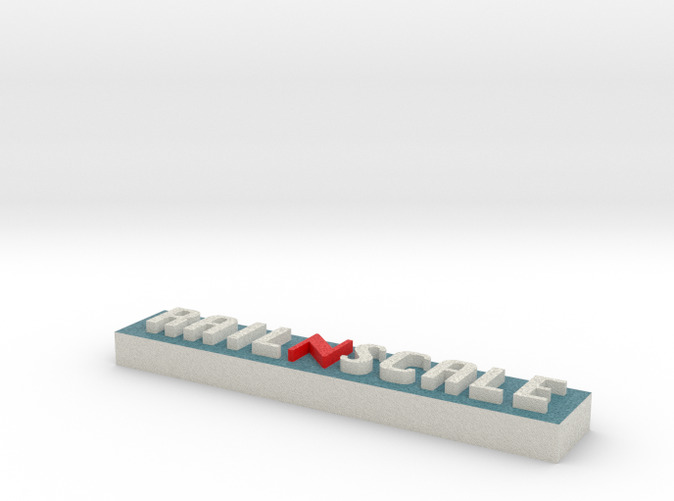 Using 3D printing, we were able to create a much better version. Thus led one to the other, and we are now offering a growing range of products. 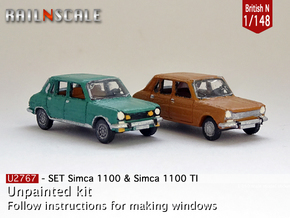 Although we're mainly designing N-scale models, we also offer TT-scale and 1/144th scale models. 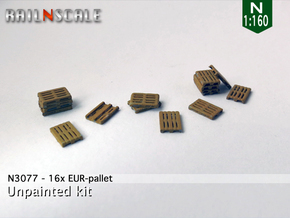 RAILNSCALE designs and sells scale models of trains, cars, vehicles and objects. 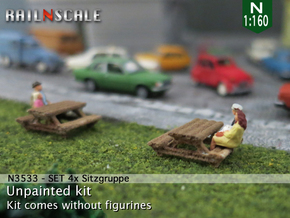 Our scale models are not authorized, made or marketed by the original manufacturers of the trains, cars, vehicles and objects.